Stunnng home, upgraded galore! 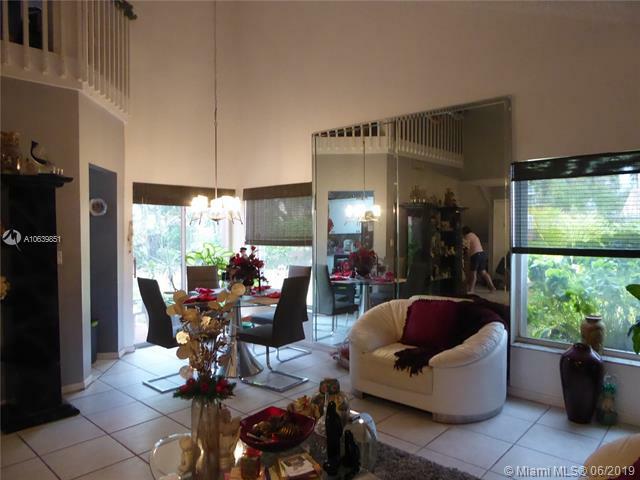 4 bedrooms 3 bath and half baths marble floors, venetian walls, spacious over 3700 squft. A true must see! 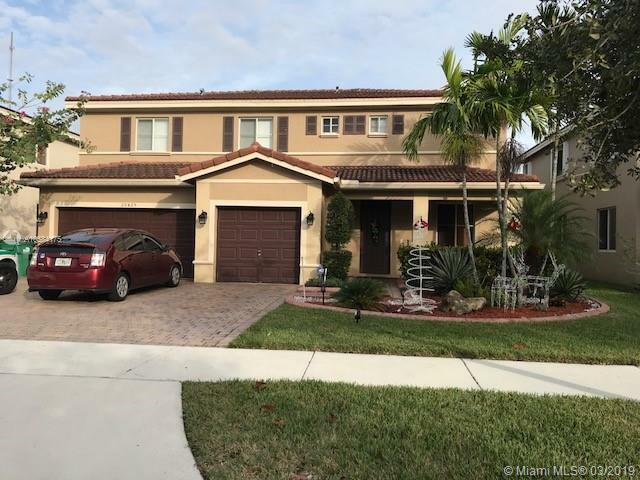 House for sale with a senior assisted living facility, sale includes the corporation facility provider 8 beds and 7 baths licensed. 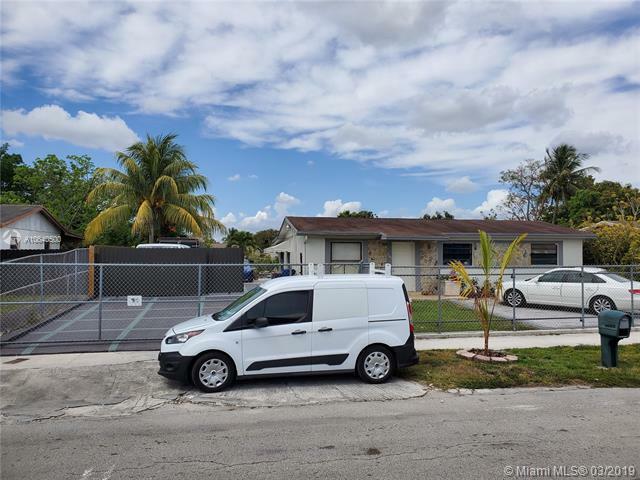 The sale of the property has industrial kitchen (gas), tv and music systems, washer and dryer, industrial bell, furniture, surveillance security system with twenty four security cameras and much more.... , only for appointment. 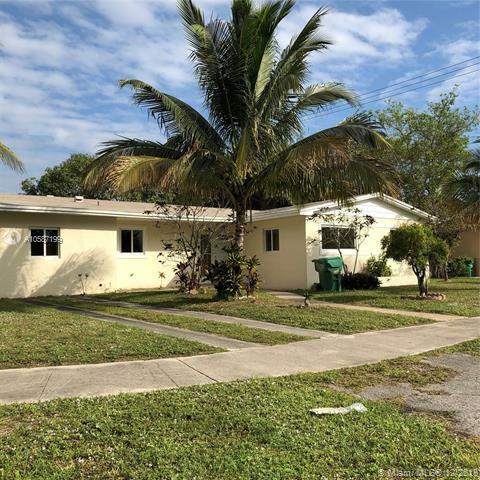 Beautiful remodeled and updated single family one story home with 4 bedrooms & 3 bathrooms in a quiet neighborhood. Spacious and practical open floor plan, with a upgraded kitchen, stainless steel appliances, granite counter tops and wood cabinetry, laminated floors throughout, large utility room with full size washer & dryer and for those who may want a little extra space it have a den as a bonus area, ideal for maid, in-laws or rental opportunity, recently painted inside and outside, plus a new roof. Enjoy outdoors in a very large fence back yard. Plenty of parking on premise and room for a circular driveway. Close to major highway & turnpike. Great place to start a family... Ready to move in. No hoa. Spacious home... Awaiting your special touch, large, light home with an excellent layout. 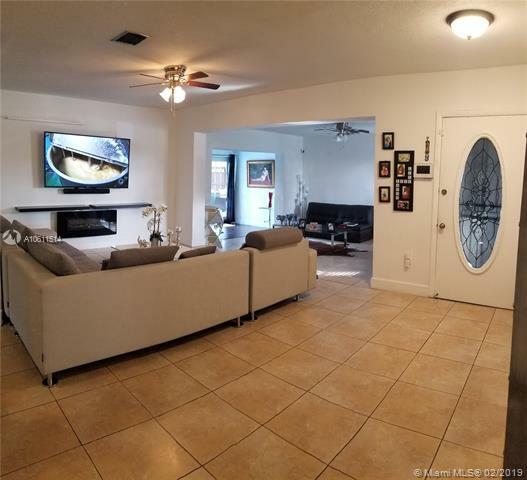 Large formal living room, huge family room opens to a big fenced in yard. 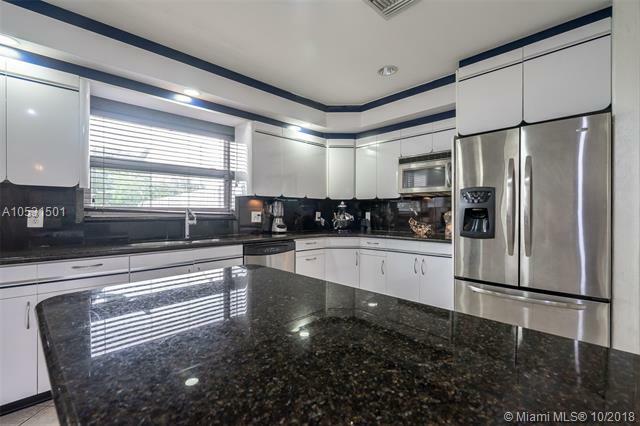 Gourmet style kitchen has loads of cabinets, granite counters, master suite has large master bath with tub and shower and gigantic walk-in closet. New lighting, window treatments, and more. Corner lot and walking distance to the park. Minutes from major highways, and within 15-20 minutes to the beach, perfect home for those with a big family. Priced to sell! 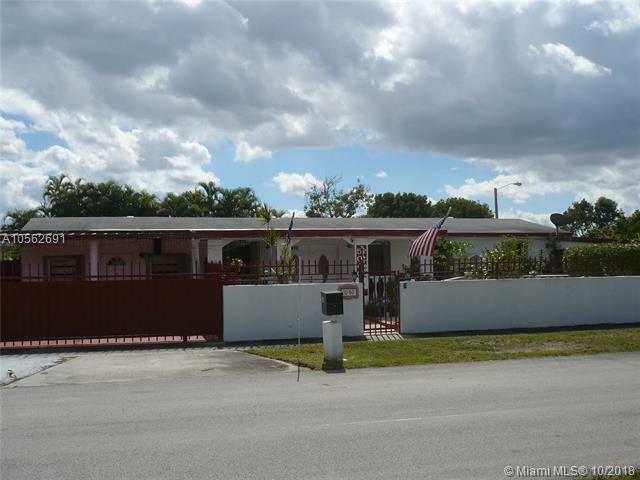 Very large and spacious 4 bedroom and 2. 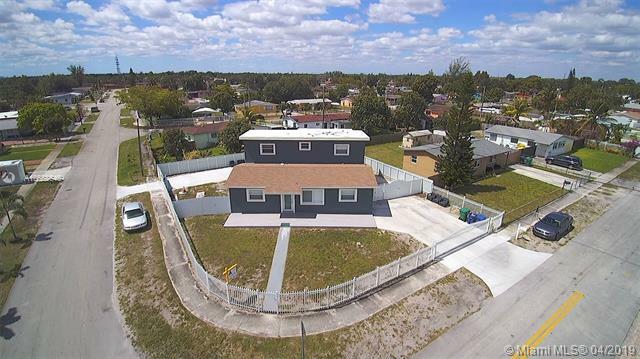 5 bath single family home with 3 car garage and fully remodeled in a family oriented neighborhood and a 24 hour gated community with easy access to major roads, shopping centers, house of worships, and schools. Beautiful! 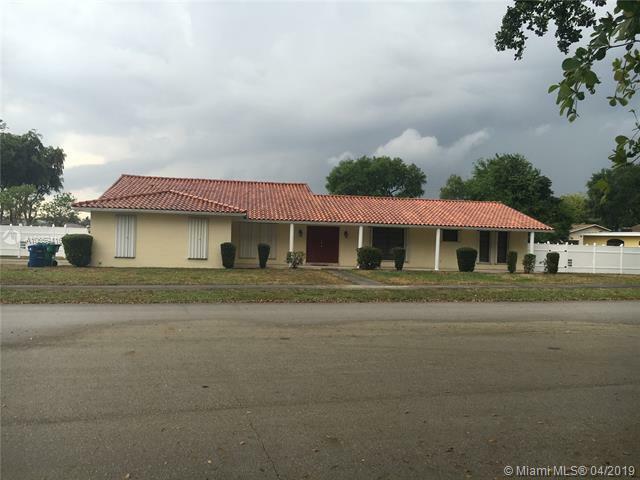 pool home in miami garden,elementary school less than 1 m,block away. Excellent location. Close to everything. 6 bedroom 2 bath with bath shower/tub, can easily divide 3 bed 1 bath for additional income,wonderfull! lake view, magnificent! 15x30 swimming pool design with water fountain,(cascade), six feet double gate and new roof, concrete in front and rear of property. Easy to show call or text listing agent. Corner oversize lot! hurry ! 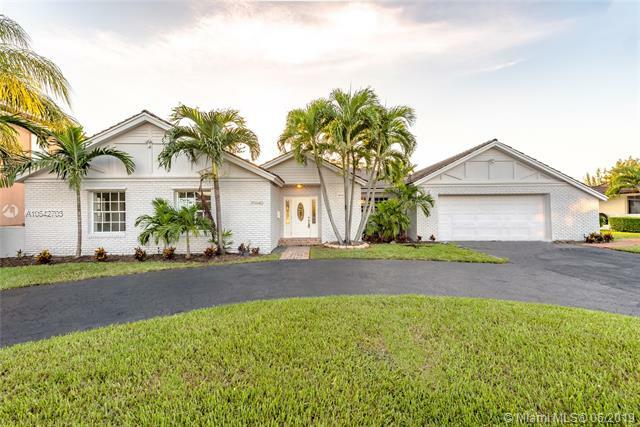 great two story home perfect for the large family. Large living areas with tile floors, big family room, kitchen w/granite countertop, updated appliances, larger master bedroom downstairs w/private bathroom and large walk in closet, upstairs you will find an open loft easily converted into 4th bedroom, addt'l second master bedroom with bathroom & dual closets, an addt'l good size bedroom. 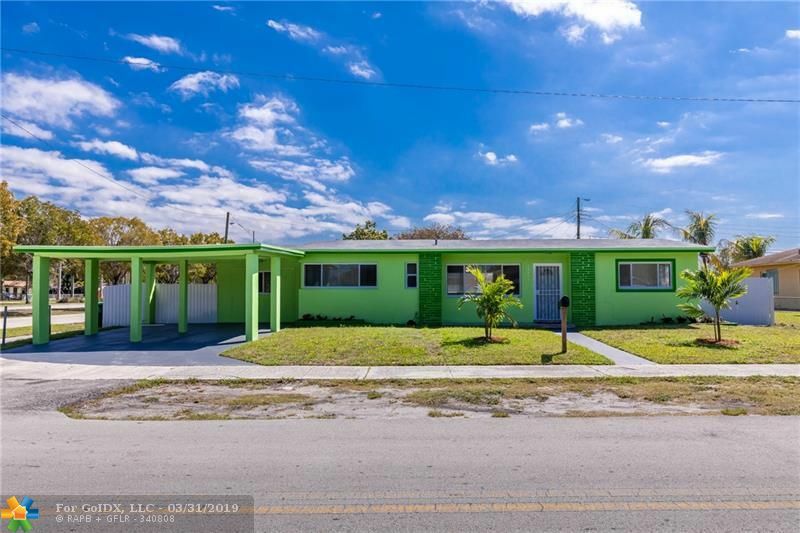 Home has accordian shutters on all windows, newer central a/c, newer water heater, newer washer & dryer, & 1 car garage, enclosed screen patio and oversize yard with plenty of room for a pool and more! located in the guard gated monterrey community, with very low hoa dues, just minutes from the palmetto exit & close to turnpike. Make this one a must see! 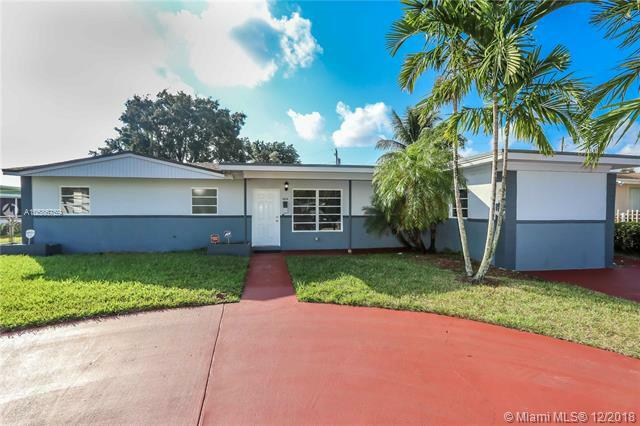 Gorgeously remodeled home on large corner lot. Brand new roof with permits, new kitchen with wood cabinets, granite countertops and samsung high end stainless steel appliances. All new bathrooms with new shower, new vanities and beautiful designer upgrades and fixtures. This home is spacious and inviting with a large family room, dining room and formal living room area. New high quality aluminum fence provides back yard privacy and security. Freshly painted inside and out. New ceiling fans and new fpl rated insulation keeps the home cool and the electric bills low. (exterior ac unit and remaining appliances installed prior to closing). This home is perfect for the large and growing family and ready for the summer back yard bbq!